Welcome to Packerland Veterinary Center! We are the leaders in pet health in the Green Bay area, offering personalized and state of the art care for dogs, cats, and exotic pets. We are committed to creating a relationship with families to help them provide the best care for their pets, from routine wellness plans to senior pet care and everything in between. Not only does Packerland offer the best care in the Green Bay area, we also accept referrals from other veterinarians. 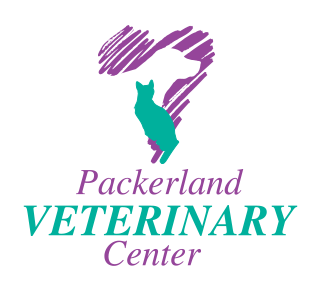 Whether it is utilizing the underwater treadmill for physical therapy, the need for advanced diagnostics or orthopedic services, Packerland will work in conjunction with your current veterinarian to ensure your pet receives the specialized care that is needed. 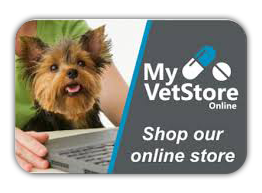 View your pet's health records and request prescription refills. Packerland Veterinary Center is your local expert for orthopedic care. We have advanced training and expertise in a wide range of orthopedic conditions such as ACL Disease, Hip Dysplasia, Fractures, and Spinal injury. We strive to diagnose difficult orthopedic conditions efficiently and offer the most up to date treatment options including Stem Cell Therapy. 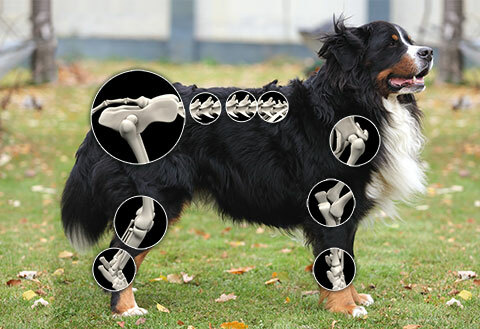 With our level of experience, you can feel confident that your pet's orthopedic care is in the best hands.